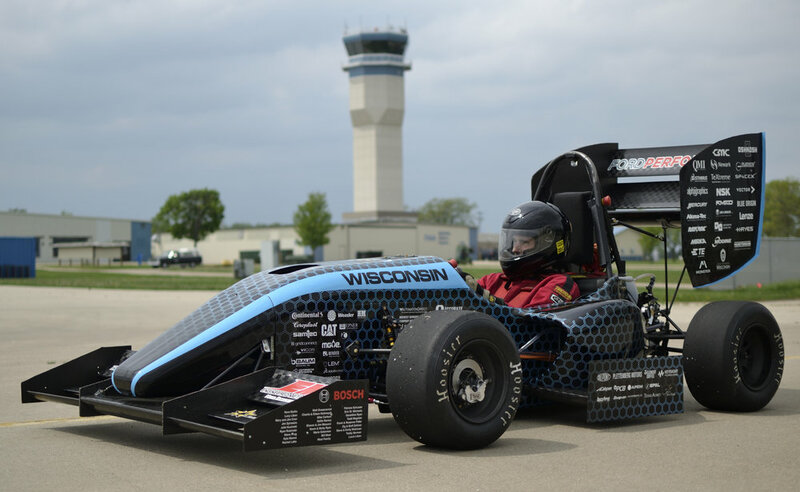 Wisconsin Racing spends each fall semester designing new vehicles, constantly searching for ways to improve performance and increase reliability. During the winter months, the team develops the vehicle with comprehensive manufacturing processes. In this phase, the team works tirelessly to build and test the vehicles, continuously resolving any issues that arise. Everything comes together for combustion competition, FSAE Michigan, in early May, and the electric competition, FSAE Lincoln, in June. 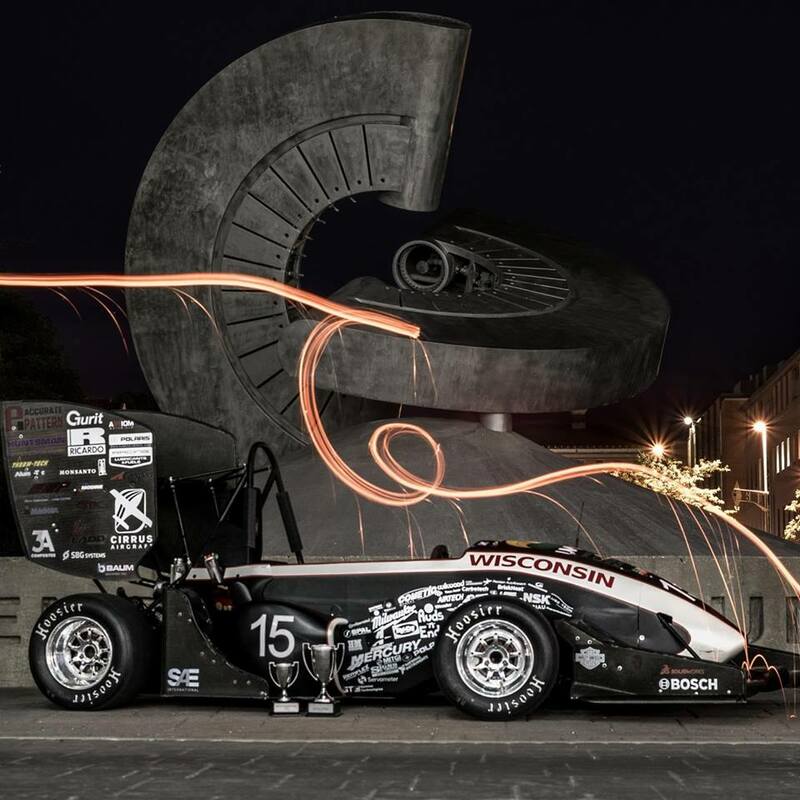 Wisconsin Racing is currently a partnership between two different formula competitions: internal combustion and electric. 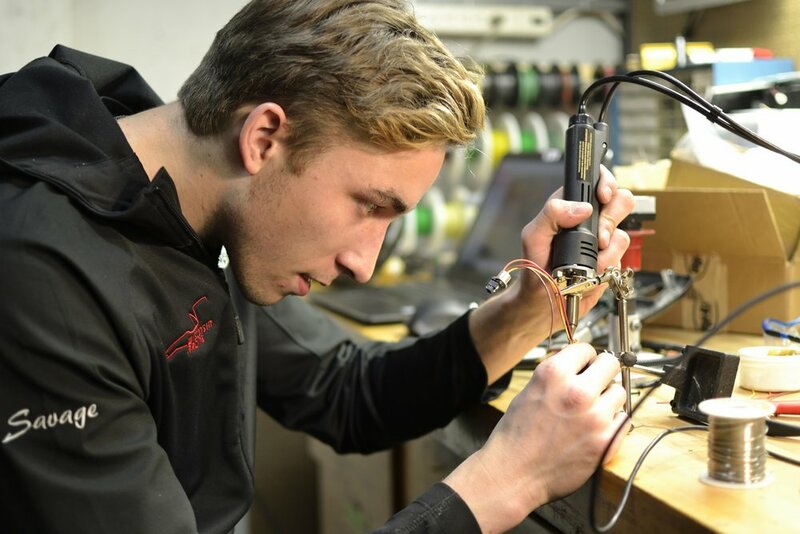 There are dozens of students who work to build one or both of the Formula SAE vehicles, but Wisconsin Racing collaborates with three other SAE vehicle teams in our Automotive Design Lounge and our student vehicle shop. The other teams we work with are SAE Clean Snowmobile, SAE Baja and Wisconsin Hybrid. All of the students involved in the vehicle teams are driven to push the limits of their classroom knowledge, employing the Wisconsin Idea in action. United Wisconsin Grain Producers is the title sponsor of Wisconsin Racing's internal combustion racecar. UWGP prides themselves on adding value to locally grown grains in order to provide their members with a strong return on investment, but they also embody strong leadership for UWGP employees and their community. 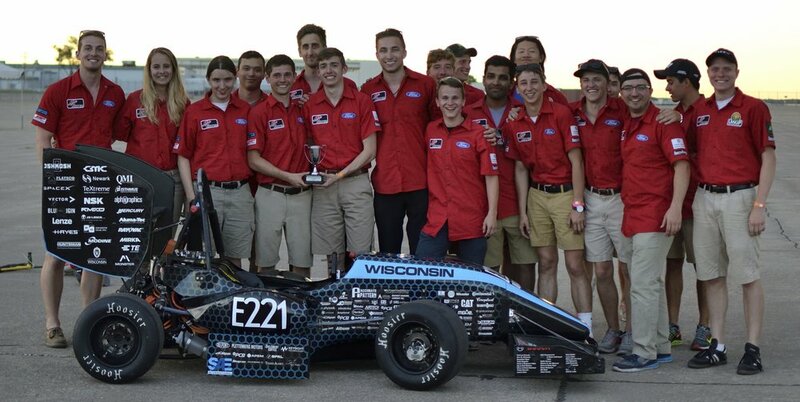 VAC is proud to be a title sponsor for the UW Madison Formula Electric team. VACUUMSCHMELZE (VAC) is among the world’s most highly innovative developers of magnetic materials, inductive components and other related products. With a global network of Sales and Field Application Engineers, VAC designs and manufactures tailor-made solutions for a wide variety of industries, comprising renewable energies, automotive, industrial automation, installation technology and aviation.